I grew up using two kinds of yarn: unmarked mystery balls from my grandmother’s stash, and pastel acrylics that I bought with babysitting money from the quasi-craft section at the hardware store in my small town. I wasn’t born a yarn snob. In fact, it wasn’t until my twenties that I accidentally discovered the Brown Sheep Wool Company in the yellow pages (it was the olden days) and drove the 90 minutes to their farm to get my hands on some real, actual wool. From sheep. It sounds silly now, but back then this was a big-freaking-deal. It was a game changer. I tell you this because these days I have the luxury of knitting with some of the loveliest, sheepiest, most fancy-pants yarns on the block – but I haven’t forgotten where I came from. So let’s get real about the elephant in the knitting room: Yarn can get spendy, even for small projects. 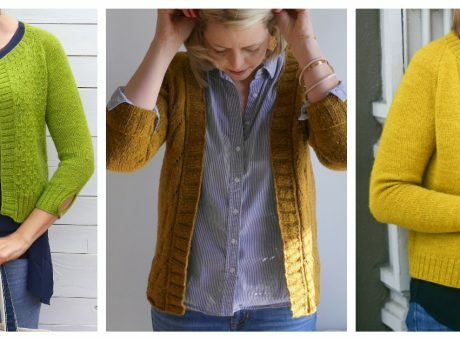 Want to knit a whole sweater? Cha-ching! So how do we budget for quality yarn without breaking the bank? How do we decide whether the fancier yarn is worth the splurge? Use the best yarn you can afford. You’ll be spending lots of time with your project, so get the best quality yarn that will work comfortably into your budget. And remember – you don’t necessarily have to spend a fortune to get quality yarn. There are many lovely workhorse yarns at lower price points that can help you stretch your resources. If your budget allows for a yarn splurge but you aren’t sure if it’s worth it – let me tell you this: it is. The better quality the yarn, the more you’ll enjoy the experience of knitting it and the lovelier the results will be. Yarn really does make a difference. But if you can’t afford the good stuff: Oh friend, we’ve all been there. 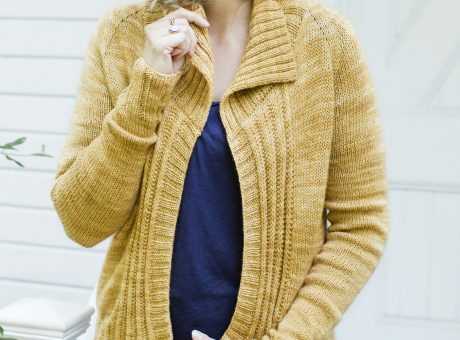 For one reason or another, there are times when even discounted yarn feels like a splurge and we have to get really creative to make sure we can keep on knitting. Please don’t ever feel shame about using what you can afford. It breaks my heart when knitters – almost in a whisper – tell me they are on a budget and aren’t able to use “good yarn”. Guess what, friend? 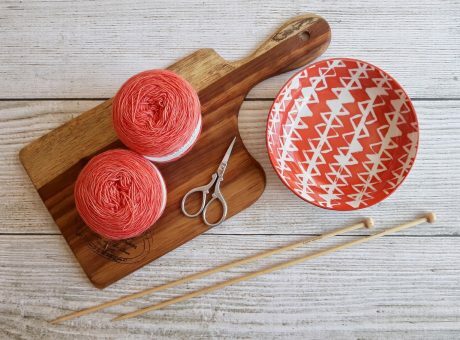 If it’s yarn and you can knit with it, then by golly, I want you to knit. Don’t ever let limited yarn resources keep you from knitting. Honest to goodness, if I ever run out of yarn and find myself in a situation where I couldn’t afford to get more, I’d knit with jute or cotton clothesline if I had to. Because -come hell or high water – I’m going to knit. Sometimes using the best yarn you can afford means using yarn you inherited from your Great Aunt Belinda, and that’s perfectly okay. Make sure you love it. It’s easy to get distracted by a great price, only to realize that you don’t love knitting with the yarn you brought home. Sale yarn is only a bargain if you’ll really love it and use it, so save your pennies for something you’ll be happy to have on your needles. *Invest in your stash. Let’s talk a little more about this idea. Sometimes we beat ourselves up about buying yarn we don’t need – I’ve even caught myself saying it. 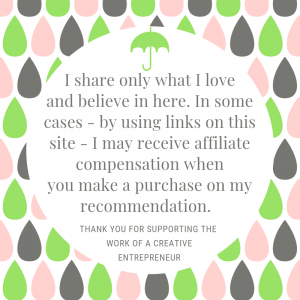 But I’ve changed my tune and I’d love to help you reframe that idea, too. I’m not suggesting reckless consumerism, either. I’m talking about playing it smart and planning ahead. The truth is, yarn is a relatively practical thing to spend money on. 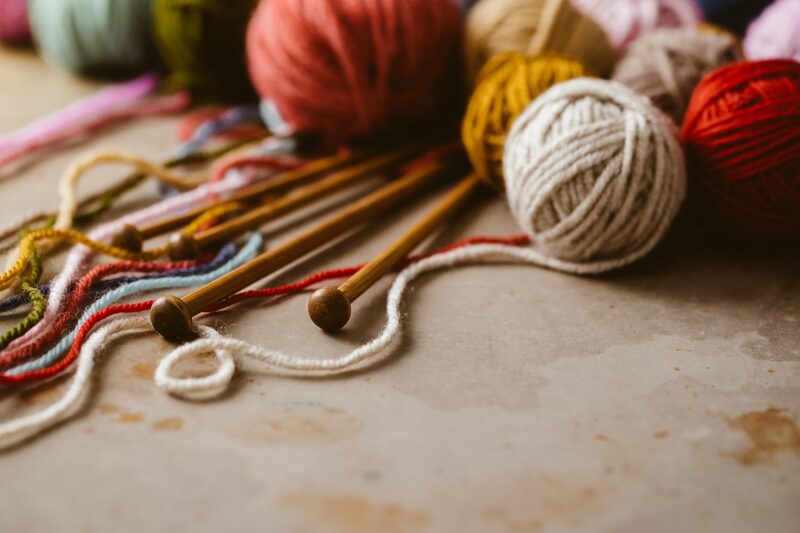 If your budget allows for a little extra, think of yarn as an investment in your future mental health, joy, and gift-giving repertoire. 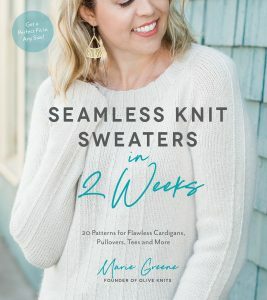 We never know what may come along in our lives, and I can’t tell you how many times knitters have told me that their family has experienced a sudden and unexpected catastrophe which forced them to knit from stash for a while. Thank goodness for a healthy stash to get us through hard times! If you can afford to have a little extra and it brings you joy, then never feel guilty about cultivating your stash. It may just come back around and save your sanity when times get tough. During lean times, shopping in your stash can make you feel RICH. The cost of yarn is going to be part of our community conversation for some time to come, in large part due to new trade tariffs. You can read more about what this will mean for our industry in this enlightening article from the Craft Industry Alliance. There’s never been a better time to invest in your stash – just in case. Knitting is a commitment of time and energy, so use yarn you’ll enjoy. Spring for the good stuff when you can, and when you can’t – embrace what you have and enjoy the journey.